Web development is changing every year, and you need to stay on your feet all the time if you want to be a part of this competitive market. But how can you learn everything about web development? Where is all the information available to you for free? Well, in podcast, of course. We have compiled a list of 10 best podcast channels for web developers, so you don’t need to scour the internet for them. 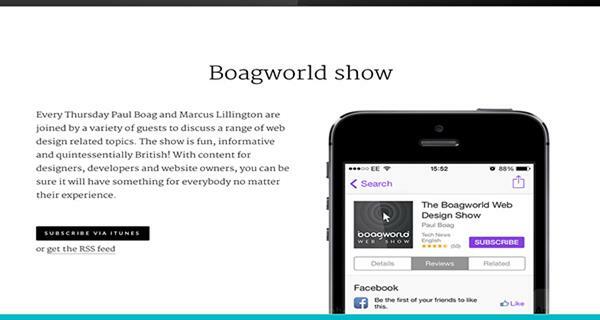 But firstly you need to know what a podcast is. Well, a podcast is a digital medium that consists of an episodic series. It can either be audio, digital radio, PDF or even ePub files. Podcasts have their origins on radio devices, starting from the 1930’s, but only from around 2005, through the new technologies available, and the internet being more and more a part of our daily lives, that podcasts have indeed begun to shine properly. There were even some that tried to profit out of everyone using podcasts. In 2009 a patent troll company named Personal Audio, attempted to file a patent on podcasting, claiming that they invented it in 1996. The Electronic Frontier Foundation submitted a petition with the US Trademark Office to invalidate the Personal Audio patent. On August 18th, 2014 the Electronic Frontier Foundation announced that Adam Carolla ( one of the people being sued by Personal Audio) has settled with the patent troll company. It’s so sad that such groups exist. 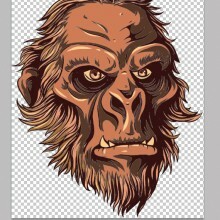 US Congressman Peter DeFazio has proposed the “SHIELD” act, as in intending to curb patent trolls. We wish him the utmost success. Now that you have read the brief history of podcasts it’s time to see the top 10. 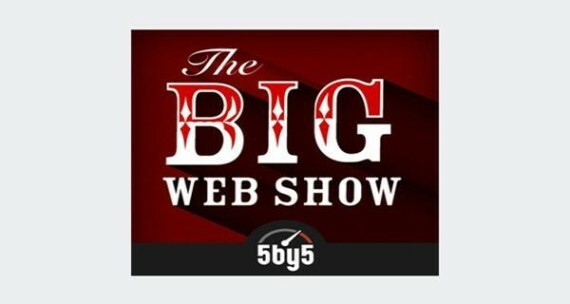 The Big Web Show is hosted by Jeffrey Zeldman, and it’s an award winning podcast. They have reached 123 streams, and they aren’t planning on stopping anytime soon. Take a trip to their podcast, and you won’t be disappointed. 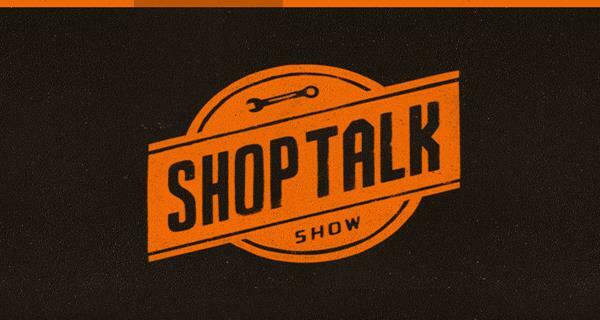 ShopTalk Show has 148 fantastic episodes about web development, web design, web everything. It’s hosted by Chris and Dave, and each week they are joined by a guest who talks about development and answers listener submitted questions. Chris Coyier is the founder of CSS-Tricks, a blog about front-end development, and Dave is the lead developer at Paravel, a small front end web shop in Austin. 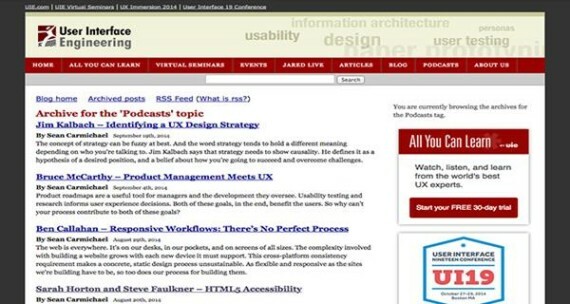 User Interface Engineering is a brilliant podcast – they are a leading research, training, and consulting firm specializing in web site and product usability. Jared M. Spool founded the company back in 1988 and has built UIE into the largest organization of its kind in the world. With our in-depth research findings based on user observation, we empower development teams to create usable websites that increase customer satisfaction and loyalty. 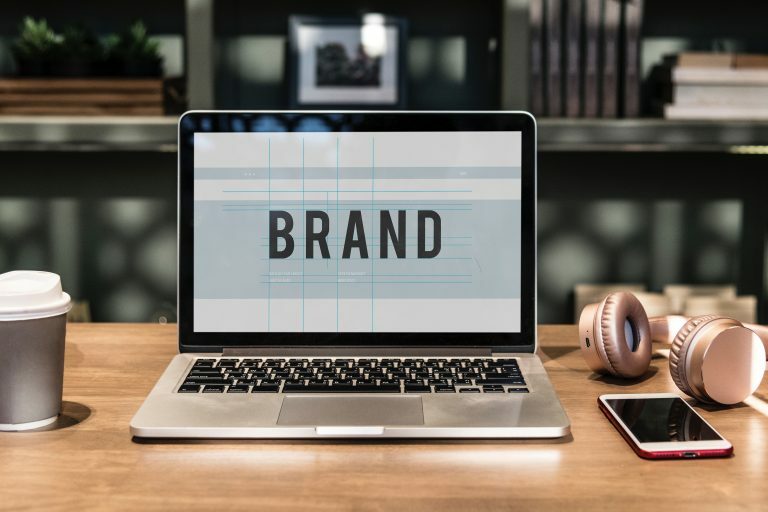 They have worked with a ton of clients such as Apple Computers, Autodesk, Harvard Business School, IBM, Microsoft, MIT, Oracle, Sytron to just name a few. 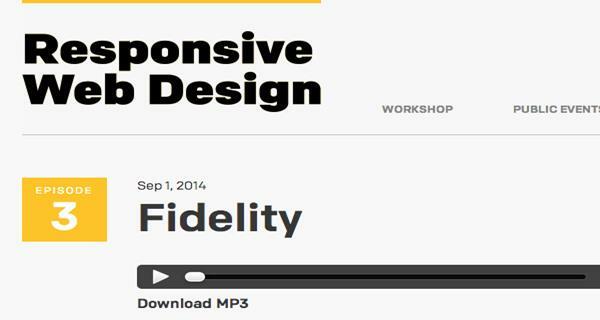 The Responsive Web Design Podcast is hosted by Karen McGrane and Ethan Marcotte. Every episode they interview people who make responsive web design happen.Karen has spent the past 15 years helping companies publish on the web. Her book“Content Strategy for Mobile” describes how content structures, editorial processes, and content management technologies need to evolve to support what she calls “adaptive content”. And Ethan coined the term “responsive web design” to describe a new way of designing for the ever-changing Web. His famous book on responsive design has been widely praised. Two wonderful people that have done so many great things! Draft has 33 episodes by now, and they are all top notch. 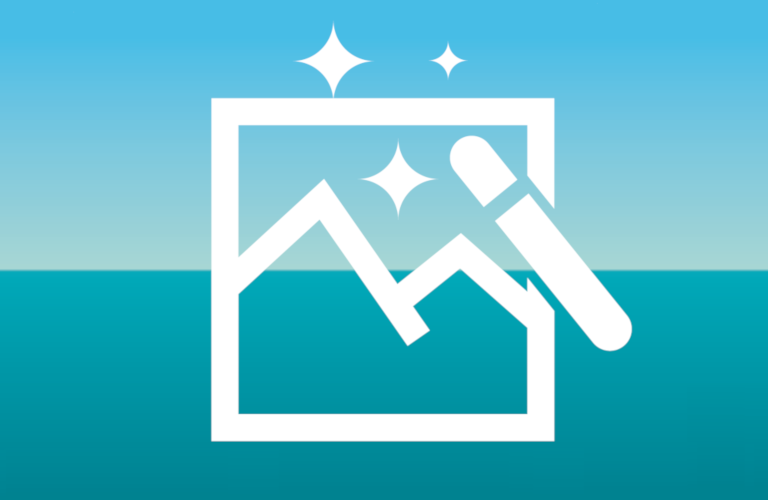 Want to learn about rapid prototyping or tablet usability? Then Draft is the place for you! 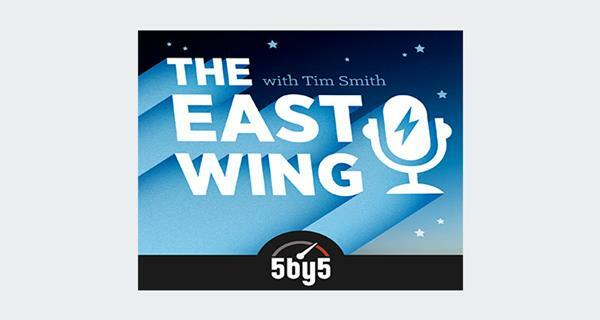 The East Wing is talk show hosted by Tim Smith. What does Tim talk about? 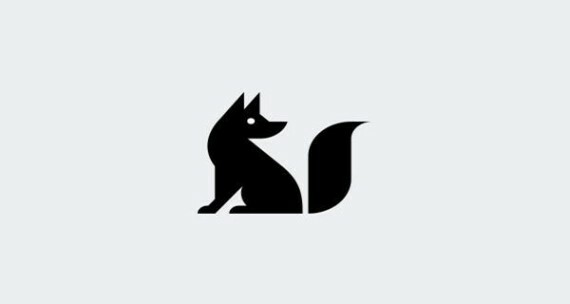 User interface and web design, front-end development, and podcast consulting. He helps organizations of any size to create beautiful websites, interfaces, and applications that work on a variety of devices. 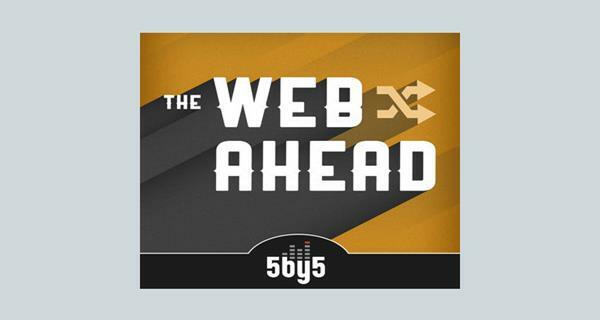 The Web Ahead is hosted by Jen Simmons. 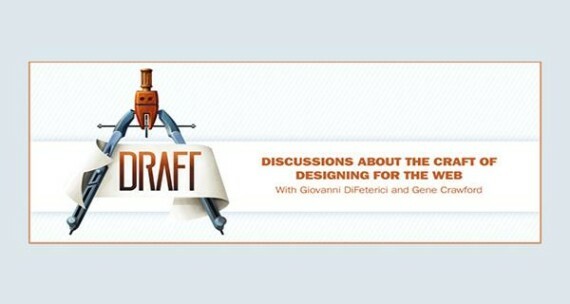 It’s a place where you can listen to world experts on the past, present, and future of web development. Jen Simmons is a web designer who codes. 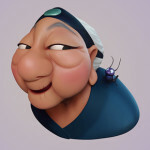 You can follow her on Twitter also. Jen is a professional artist who started in theater, added print, dabbled in film, and landed firmly on the web. She speaks at a ton of conferences, sometimes she writes things, and on occasion she hikes up the mountains with her dogs. 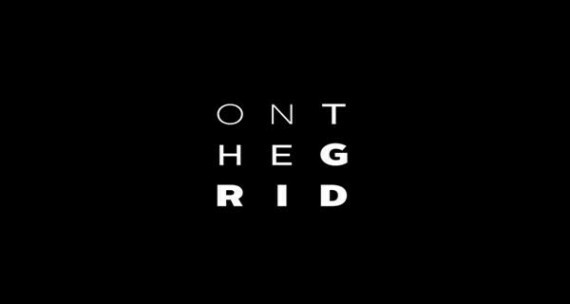 On The Grid is beautifully made by Matt McInerney, Andy Mangold & Dan Auer. 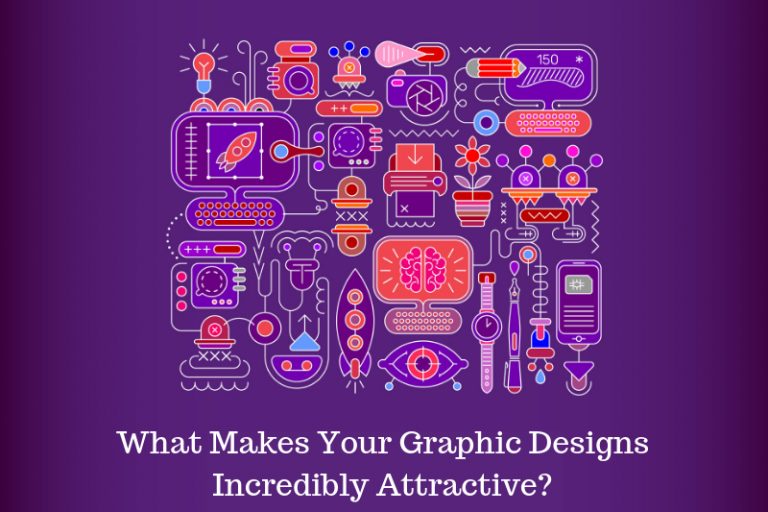 Every week they spark conversations about a broad range of topics through the lens of design. The Build-Up is composed of Bobby Solomon, Philip Kennedy, Alec Rojas, and Andi Teran. Their podcast doesn’t feature only web development, but also design, illustrations, food and drinks, architecture, photography, redesign, and music. This was our list of 10 best podcast channels for web developers. If you have anything to add, please feel free to do so by posting in the comments section below. We would love to hear from you!